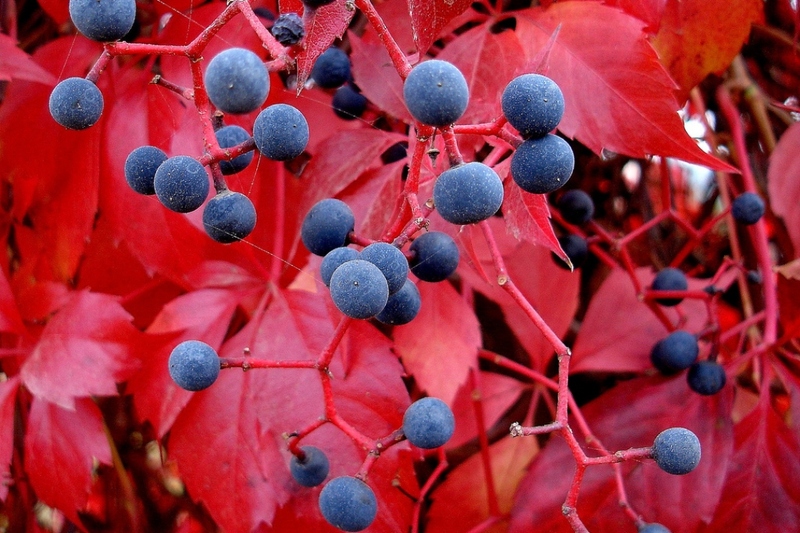 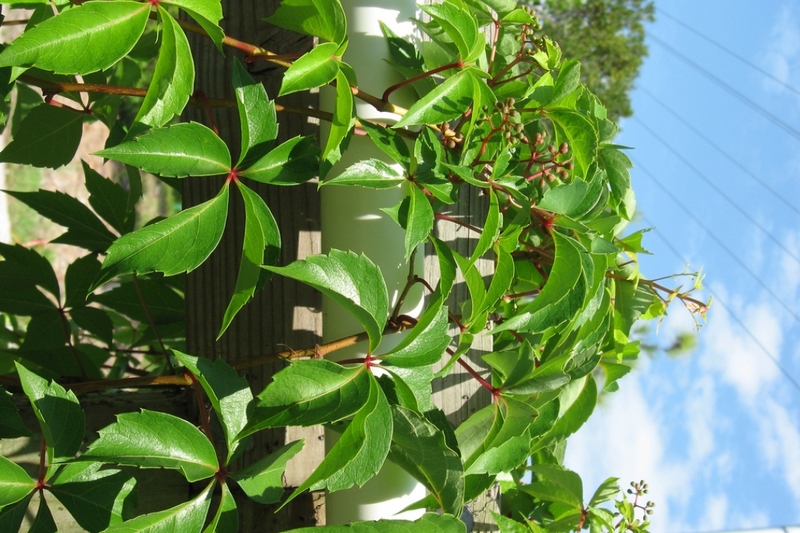 Five-leaved Virginia Creeper (Parthenocissus quinquefolia): growing, planting, caring. 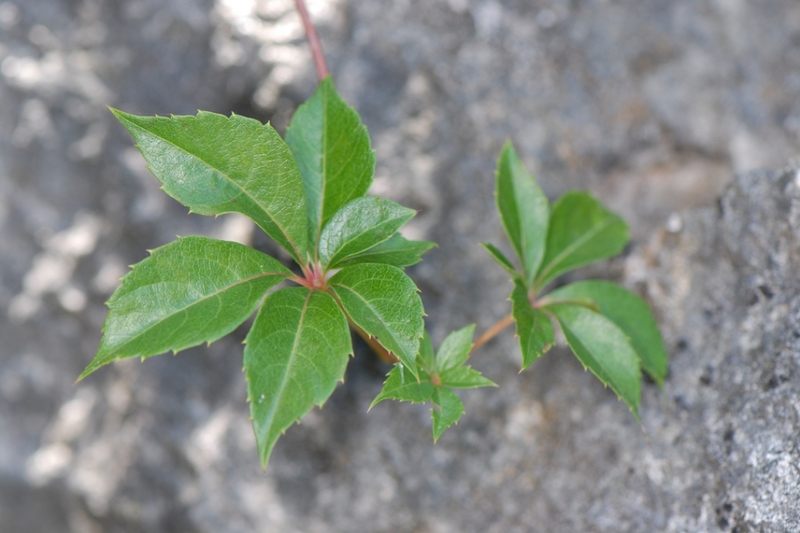 An American species with 5 leaflets as the latin ‘quinquefolia’ suggests. 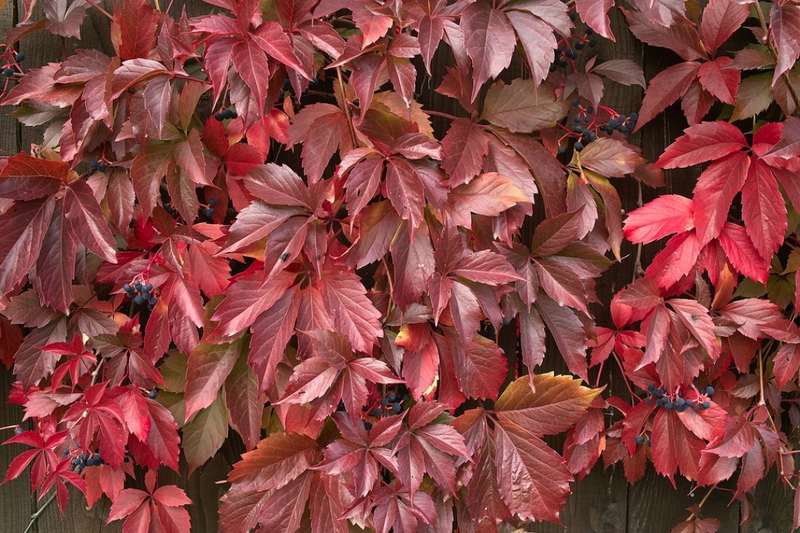 Parthenocissus quinquefolia - the Virginia creeper - is a species of flowering plant in the grape family, Vitaceae native to eastern and central North America, It is is a prolific deciduous climber growing to 20–30 m (66–98 ft) in the wild, with leaves palmately compound composed of five leaflets with a toothed margin.